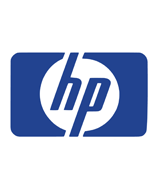 Hewlett-Packard Company is offering comprehensive product portfolio of hardware, software, and services. Besides being the largest provider of PCs, the company also produces servers, storage devices, printers, and networking equipment. In the recent decade, HP began to offer diverse IT services, such as business process outsourcing, application development, and system integration. HP products and services are designed for individual consumers, small and medium businesses, as well as large enterprises in different sectors worldwide. Today, the core of HP strategy is focused on providing unique technology solutions, a combination of hardware, software, innovation and scale. The company was founded by two electrical engineering graduates, Bill Hewlett and Dave Packard, with an initial capital investment of US$538. The first financially successful product of HP was a precision audio oscillator. During the first 50 years of existence, the company concentrated mainly on producing electronic test equipment: signal generators, voltmeters, oscilloscopes, frequency counters, thermometers, time standards, wave analyzers, and other instruments. In 1966, HP entered the computer market with the series of minicomputers. Initially, the computer product line was targeted at university, research, and business users. In 1990ies, HP expanded the production to reach individual consumers as well. In 1984, HP introduced inkjet and laser desktop printers. Along with its scanner product line, these products have been later developed into successful multifunction devices, that combined features of printer, scanner, copier and fax machines. 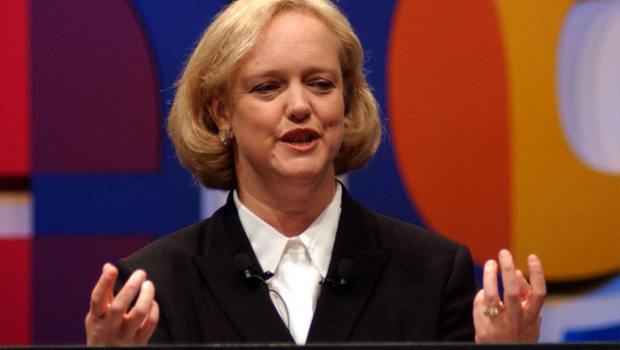 After the turn of the millennium, HP expanded through a series of large acquisitions. In 2002, HP merged with Compaq. In the next years, the company purchased Electronic Data Systems (EDS), 3Com, and the Palm Inc. 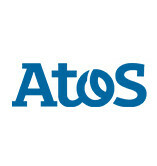 In 2011, HP acquired the UK-based enterprise software company Autonomy. One year later, HP uncovered serious accounting improprieties at the Autonomy, including financial misrepresentations that occurred before acquisition. In total, HP announced nearly $17 billion worth of charges over companies purchased by previous CEO’s. 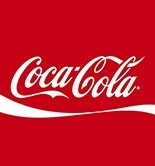 This incurred much damage to the company with its stock falling to decades’ low. In 2013, HP worked hard on product innovation, business innovation and operational improvements. The company launched a new Infrastructure Management Platform, and introduced a new Virtual Storage Appliance for business customers and also announced the partnership with Salesforce.com to develop a new cloud-based HP-Salesforce product. In 2014, HP plans to invest in its product portfolio to accelerate high-growth areas in the “New Style of IT”. In 2013, net revenue of the company amounted to $112.3 billion. Approximately 64% of the overall net revenue in fiscal 2013 came from outside the United States. 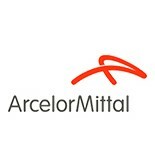 ArcelorMittal is the world’s biggest steel-producing company by turnover and volume. 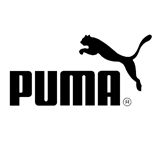 Puma is the one of the world’s leading producers of sport apparel, footwear and accessories.